Freedom on the bike is all about breaking from the starch and sending it into the dirt-sphere with power, speed, and finesse. 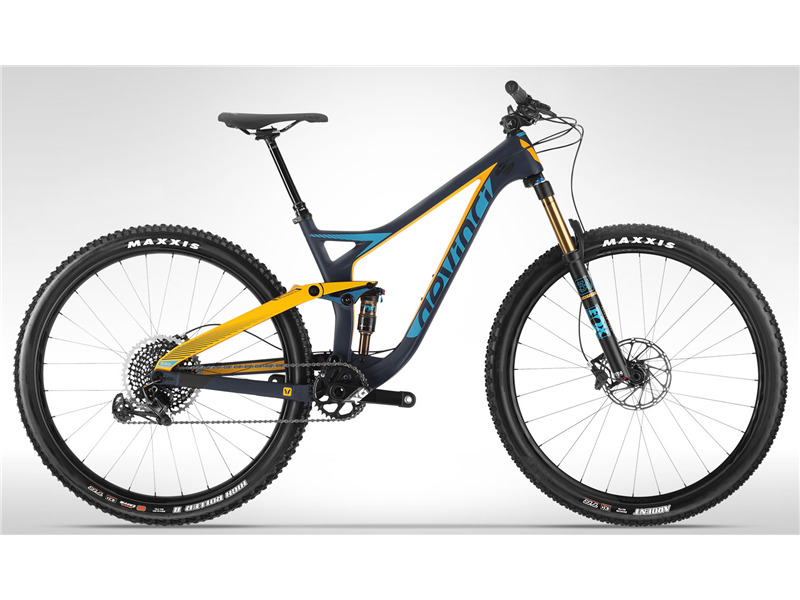 Devinci’s new Split-Pivot Django actualizes those aspirations on the trail, with an optimal blend of 130mm front/120mm rear suspension. 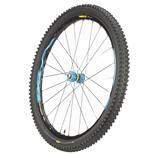 Surefooted 27.5 or 29 wheels enhance traction on wet, slippery surfaces and deliver appreciated stability. 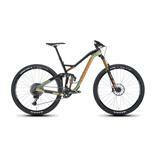 And alloy and carbon frame architecture augments punchy acceleration with precision handling and a lively overall feel. Whether sticking fierce, fast descents or finding optimal flow over upturned environments, Django seizes the opportunities ahead. Love this bike. 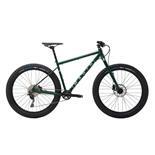 Bought in May 2018 and I've ridden it regularly on local single track trails, mountain trails and Moab. It is a stud! Although, I must admit it is far more competent than I am. I consider myself a capable older rider with aspirations to ride again tomorrow and the next day too. All to say, I don't go bombing off of big stuff, but I do get dirty and have a good time. This bike is aggressive downhill. It feels super-quick on descents. Climbing is way more efficient than my last bike and I love the full lockout capability. The suspension is amazing and requires very little maintenance. (FOX Rocks!) The Sram Eagle drivetrain is great for me. I admit to using the climbing gear more than some of my buddies, but I'm not proud. The frame geometry is inspiring. I seriously look for stuff that I had to avoid on my last cross-country bike. 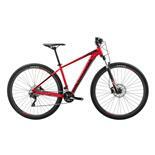 When deciding on what bike to buy, I rode a number of S-Cruz, Pivot, Specialized and Devinci bikes. The Devinci 29 carbon was a stand out for me. It fit right away. It felt (and still feels) solid as heck. It is light too. All to say that if I had it to do all over again, I'd head back to the same shop and buy another one without hesitation. Did I mention that the dropper post is a total game changer. Way to go Race Face! Some pedal strikes but nothing I can't get used to. The original chain ring was 34T. That seems too big for long climbs with the 29" wheelset, so I opted for a 32T for my daily rides and use a 30T when heading out to big mountain climbs or to use in Moab and Fruita. The original saddle was mediocre too. I switched that out after a couple rides and sold it on my old bike.